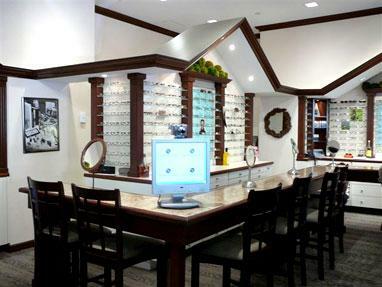 10/10 OPTICS, owned and operated by Ruth H. Domber since 1979, is a major leader of the trends in the eyewear industry. Ruth H. Domber has been quoted extensively by many major beauty and health publications; e.g. Health and Fitness, Women’s Wear Daily, Glamour, Vogue, Harper’s Bazaar, Mademoiselle, GQ, NY Magazine and in many major metropolitan New York newspapers. Ruth has also served on the advisory board of Eyecare Business Magazine and has been quoted in many trade publications. She has appeared on cable TV as an eyewear fashion forecaster and has represented The Vision Council of America (VICA) and the Color Me Beautiful organization as an eyewear expert.